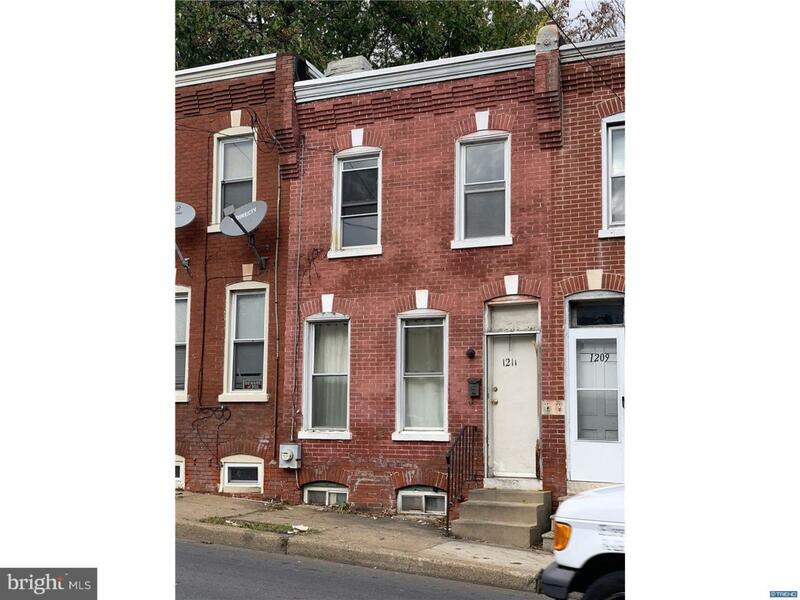 Nice opportunity to own a home in the City of Wilmington that with a little work may become a positive income producing investment. Home offers three large bedrooms, one full bath, full eat in kitchen and full, unfinished basement for plenty of storage. Located in the heart of Wilmington with easy access to downtown, all major roads and nightlife.